Taste and rotund aromas. 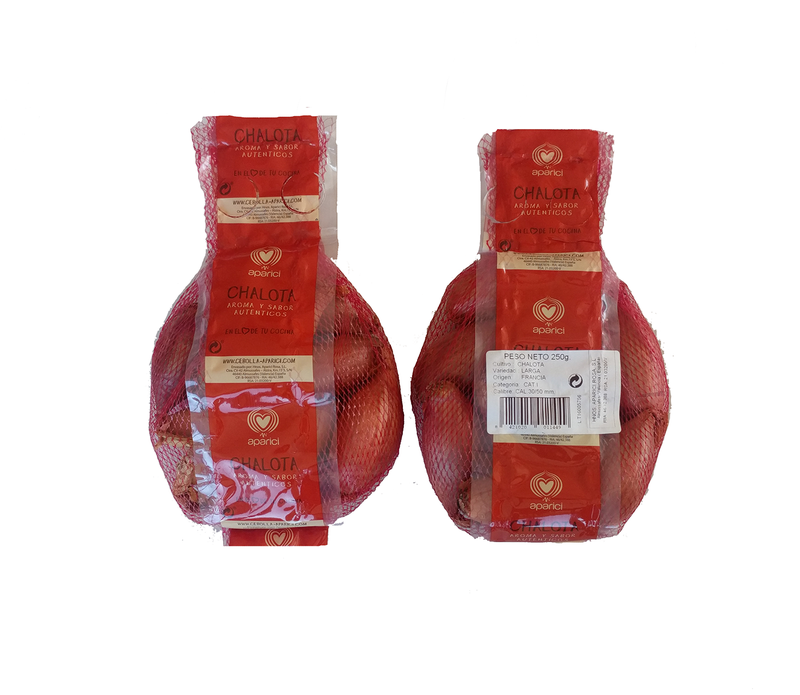 Our traditional shallots combines perfectly with red meats and is ideal for preparing sauces. The shallots have different characteristics to the onions, in fact they are different species to the onions and that shows in its flavor and physiognomy. The shallots have a much more intense flavor and they bite a lot more than the onions, so they are much more powerful when it comes to adding flavor to the recipes. 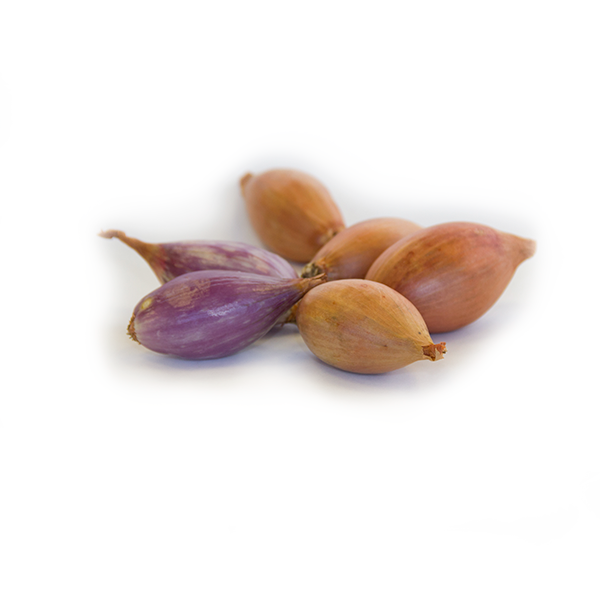 Our traditional shallots are not grown from seed, but from bulbs following the traditional way. July and September, their best time is October and November, but they are highly demanded during the Christmas holidays. The shallots are used raw or cooked. Raw are used for very fine sliced salads to flavor and spice. Cooked, they are ideal for the elaboration of sauce and whole roasts to accompany meats, especially of strong flavor like lamb. They are also widely used for pickles and for fish and shellfish broths.